The Eliott sisters are coming to terms with the lose of their father but the are still struggling for money. Evie is shocked to discover that she has a 24-year old half-brother Sebastian, whose mother, Mrs Pearce, Mr Eliotts former mistress, turns up on the sisters doorstep demanding a share of the will for her son. However, they are still struggling to make ends meet and have to put the house up for sale. 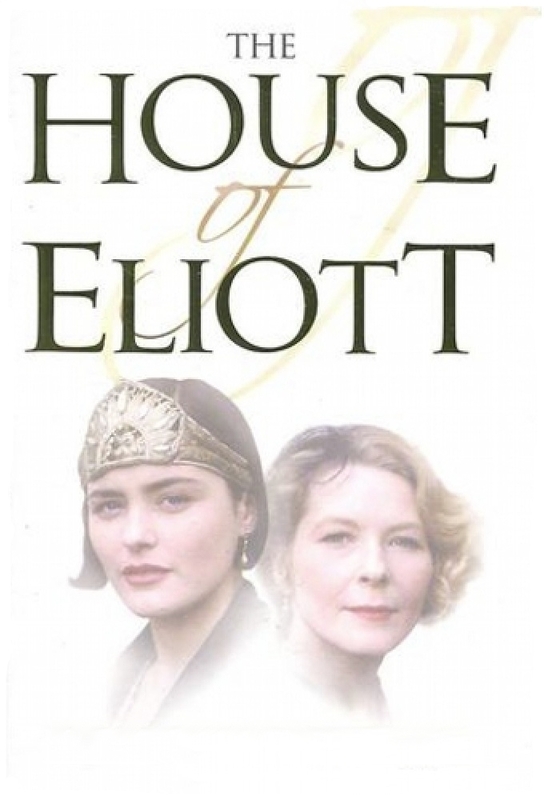 The new House of Eliott is officially opened, and the sisters fashion creations are unveiled, although they now have the uphill task of building up their clientele and competing with other fashion houses. Beatrice decides to launch their collection two weeks before that of top designer Yolande Hermane, but these actions have untold repercussions on the House of Eliott.